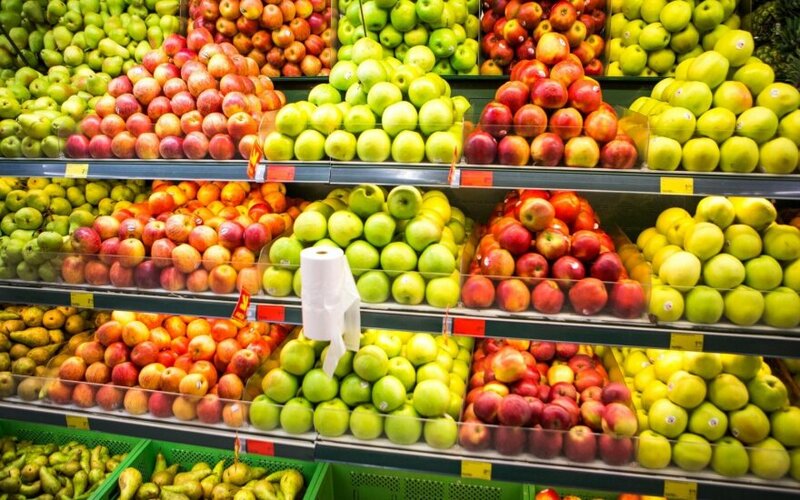 Lithuanian apple growers complain that they cannot compete with imported fruit which are made more affordable by lower taxes and looser quality regulation, Lietuvos Žinios reports. 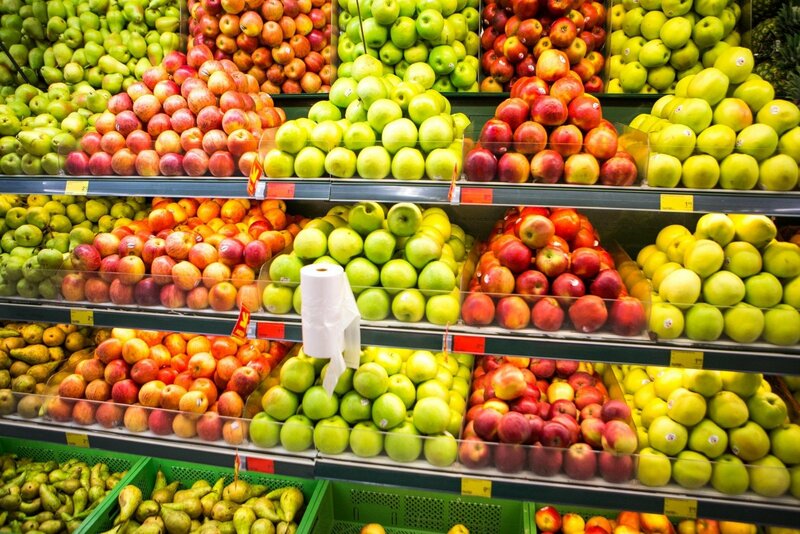 "Most apples come to the Lithuanian market from Poland where food products are subject to 5% VAT, whereas in Lithuania it is 21%. Moreover, Polish farmers pay 8% VAT, rather than 21%, on fertilizer, pesticides, equipment and so on," says farmer Aloyzas Grygalis, head of Lithuania's biggest horticulture company Naradava. Moreover, imported production is not subject to the same quality standards that Lithuanian apple growers are, he adds. "Polish, Spanish growers can spray their plants with whatever they want, whereas in Lithuania all the chemicals are forbidden. They demand that our fruit quality were better than that of imported products," Grygalis tells Lietuvos Žinios.